Talking Train Labeled Racist Because Only Good Engines Pump Out White Smoke. Now some people are taking racist accusations to the next level! 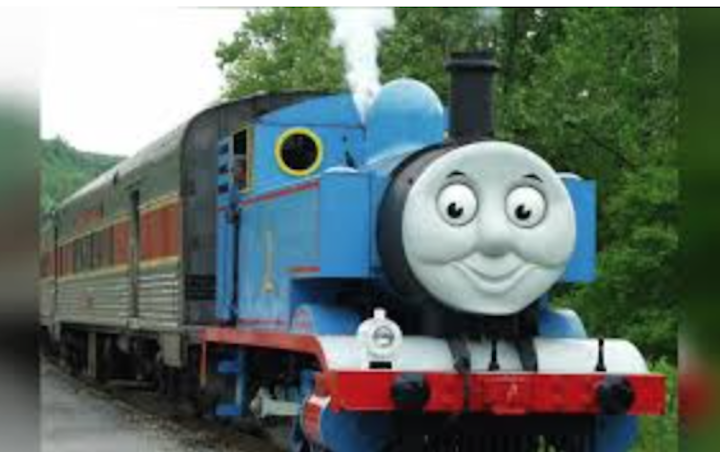 “Thomas and Friends,” a cartoon series featuring a talking train named Tomas the Tank Engine and his little buddies are being accused as “racist”. Why you ask? 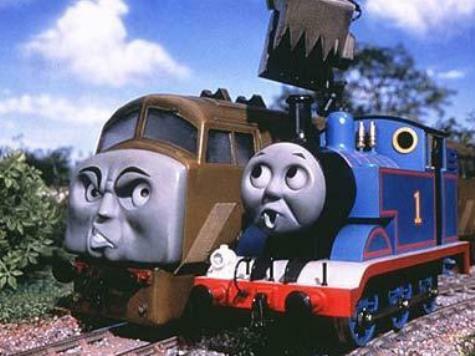 Only Thomas and the “good trains” pump out white smoke, while the “bad trains” pump out, you guessed it, black smoke. Van Slyke is particularly upset by an episode in which one of the trains has his red paint removed, and is repainted pink. To her shock and dismay, the other trains make fun of the newly pink “James.” But what bothers her most is her conclusion of the train’s engine smoke. It sounds to me that Mrs. Van Slyke is just looking for some attention. Her conclusions are ridiculous!